Meet Our Interns: Jackson Glenn - Zero/Six Consulting, LLC. 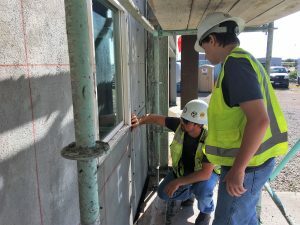 Heading into his junior year at Ball High School this August, high school student Jackson joined our team as a way to gain valuable hands-on work experience. 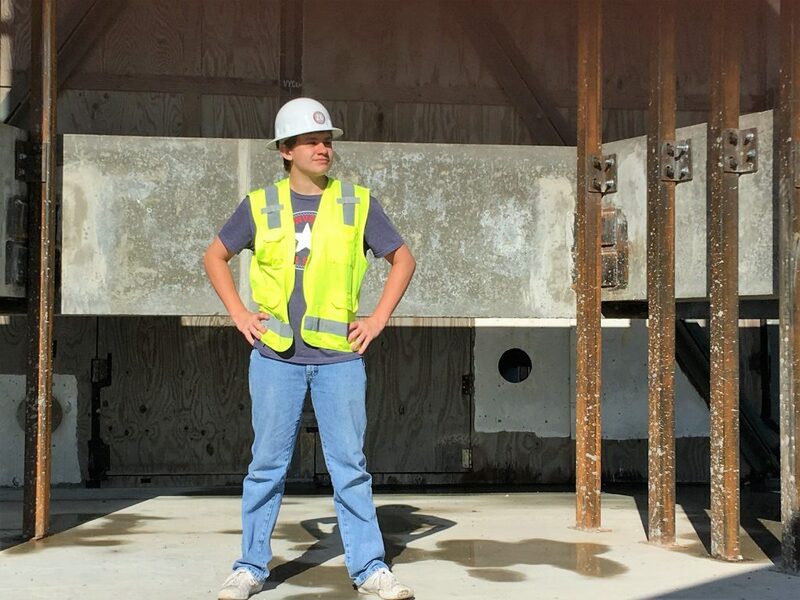 As an intern, he assisted our sister company, Z6 Commissioning, LLC, at their laboratory facility to conduct performance testing on building materials. He is a Galveston native who loves to go swimming and play video games. 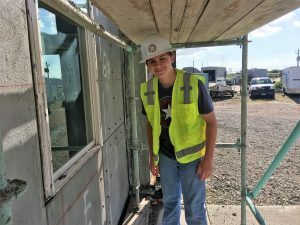 After graduation, he plans on attending Galveston College; upon completing his general studies, Jackson aspires to major in Mechanical Engineering at Texas A&M University. Thank you Jackson for all your hard work in the office & at the lab! Interested in interning at Zero/Six? Apply at http://bit.ly/2m9xufO.